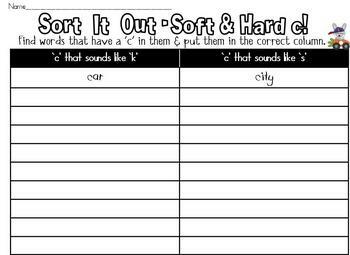 Looking for words and patterns help children in their spelling as well as in their reading. 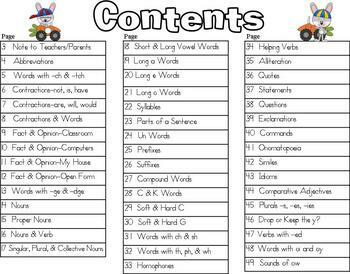 With word study, I encourage students to compare and contrast features in words. 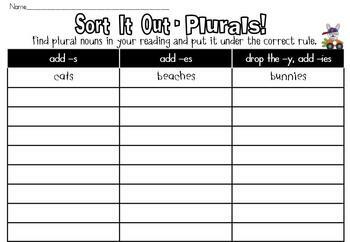 One way I do this is by having the students sort words. (I have many word sorting activities for sale online.) When sorting, students use their word knowledge to separate examples that go together from those that don't. 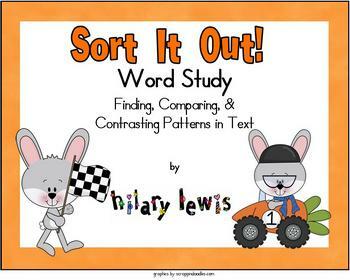 This book gives children practice by allowing them to go hunting for the words in text, which in turn, reinforces the patterns and skills that kids have discovered through word sorting. Be sure to check out my blog for more ideas and free stuff...I would love to have you follow me as well!